Worker’s compensation laws were originally intended to protect injured workers from injuries on the job. In Nevada, worker’s compensation benefits can encompass a number of different things. Some of the most common benefits are payment for medical visits and procedures, temporary total disability benefits when an injured worker cannot work due to restrictions or is taken off of work by a physician; reimbursement of out of pocket expenses such prescriptions, or even mileage reimbursement depending on the amount of travel to medical appointments, and many other things. Generally speaking, injured workers cannot sue their employer if injured on the job. Their sole remedy is filing a worker’s compensation claim under the Nevada Industrial Insurance Act which has been codified in the Nevada Revised Statutes 616C through 617. In addition to accidents which result in an injury, workers may also pursue claims for industrial conditions. Examples of an industrial condition might include exposure to a dangerous hazard or a repetitive motion type of injury where there was no clear accident. The worker’s compensation statutes and regulations outline strict guidelines which can provide roadblocks in filing a claim or prevent an injured worker from getting all of the benefits he deserves. 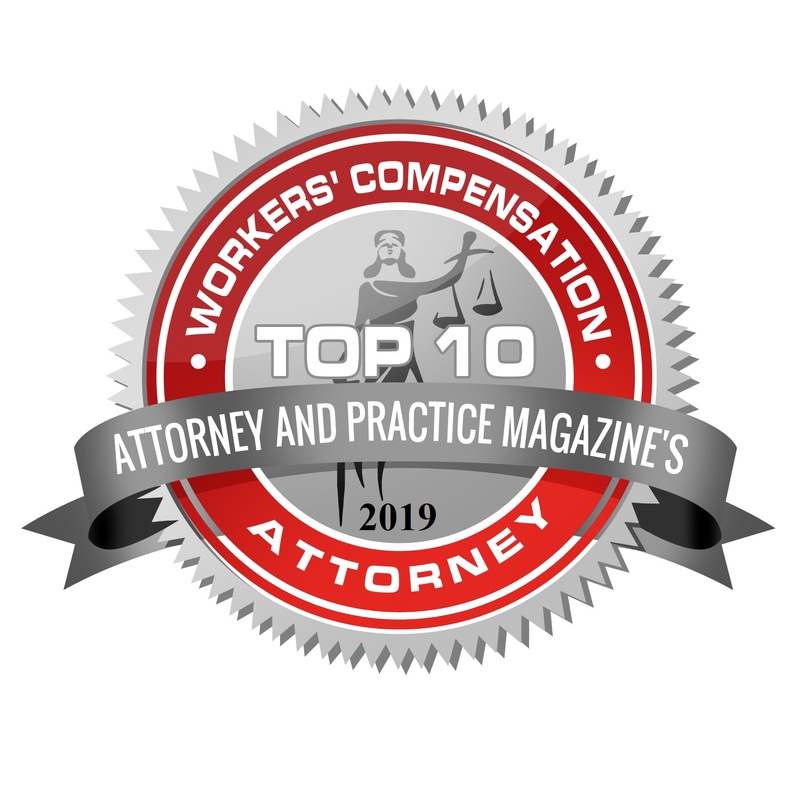 It is important to consult with an experienced worker’s compensation attorney as soon as possible to learn what the rights and obligations of the injured worker are when pursuing a claim. Nevada law requires employers with more than one employee to have worker’s compensation insurance. If an employer fails to provide coverage when an employee is injured, the consequences can be quite severe for the employer. The Division of Insurance will conduct an investigation into the accident, the employer-employee relationship and insurance status of the employer. If the claim is valid and no coverage is confirmed, the State of Nevada has set up an uninsured fund to protect injured workers and provide needed benefits. The employer may be subject to possible criminal charges, fines, and having to reimburse the uninsured fund “dollar for dollar” as a result of not carrying worker’s compensation coverage. As soon as an employee is injured at work, the employee should report the accident and injury to a supervisor immediately or “as soon as practicable.” Generally, written notice of the accident is required within seven (7) days unless the employer has “actual notice” of the accident. Once the employer learns of the accident, the employee is supposed to be provided an incident report which is called a C-1 form. This form allows the employee to provide relevant details of the accident/industrial condition and should also be signed by the employee’s supervisor. For an industrial condition, the time limit is generally the same once the employee learns the condition bas been connected to employment by a doctor. Typically, the employee then seeks medical treatment for the injury/condition. The employee must then complete the top section of a C-4 form within 90 days of the accident in order to file a claim. The C-4 form is taken to or provided by a medical provider, and the attending physician completes the bottom portion of the C-4 form and is required to submit same to the worker’s compensation insurance company so the claim can be initiated. 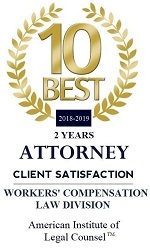 It is important to consult with an experienced worker’s compensation attorney as soon as possible to learn your rights and obligations after being injured on the job, and maximize the recovery of all appropriate care and benefits of your claim. Safety regulations have been developed to create a safer workplace environment. The body of these regulations is commonly referred to as Occupational Safety and Health Act (OSHA). After a workplace accident, the government investigates and cite employers for possible violations. OSHA may also pursue claims if employees are injured or die as a result of violations or who are retaliated against for participating in an investigation. OSHA can issue citations to employers for workplace violations which result in death or injury to an employee. After an employee is injured and seeks treatment, one of the functions of the attending physician is to determine whether the employee is restricted from any activities which could aggravate or delay the healing process. These restrictions can have bearing whether the employee can return to the pre-accident job. Restrictions provide the employer with an opportunity to determine and offer light duty to the employee until recovery. If a physician takes an employee off or work due to injury, the employee is generally entitled to Temporary Total Disability (TTD) benefits. This generally amounts to 66.6% of the employees gross wages at the time of the accident.